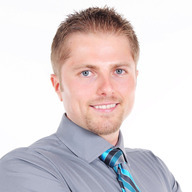 I am an entrepreneur, software engineer and real estate investor from San Diego, CA. My wife and I own 39 rentals in San Diego, Kansas City, Birmingham and Atlanta. We purchased 4 of them turnkey.